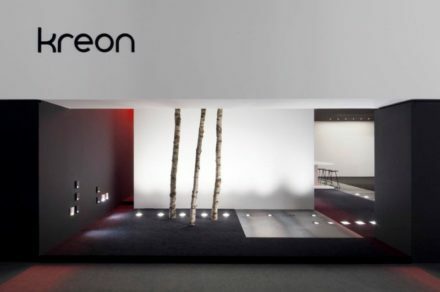 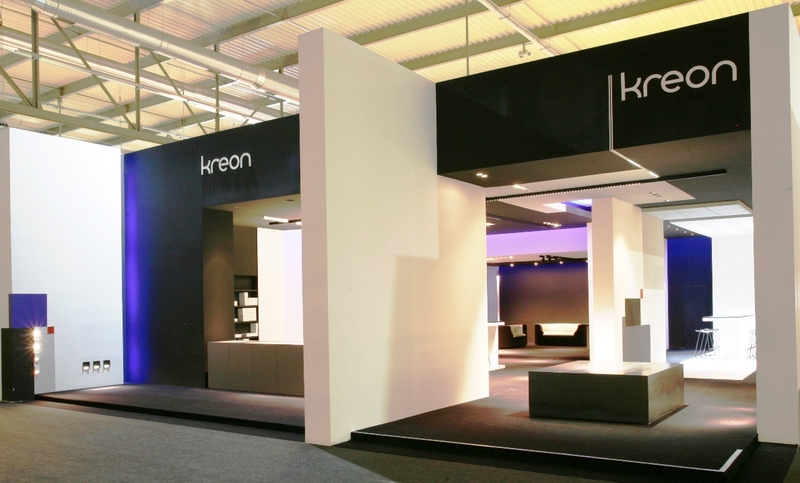 Since their foundation and Kreon + Vektron have distinguished worldwide for the creation of lighting design and technology. 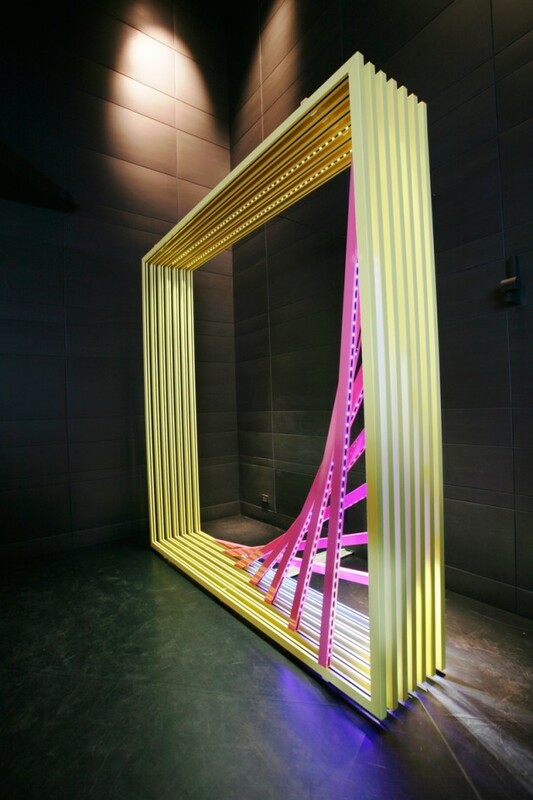 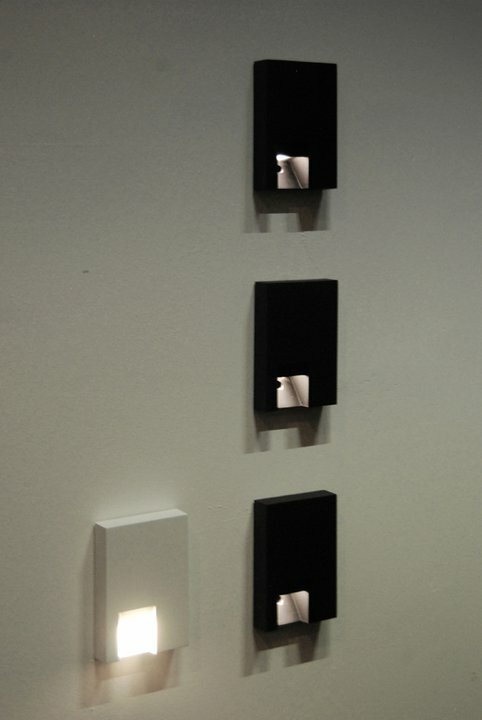 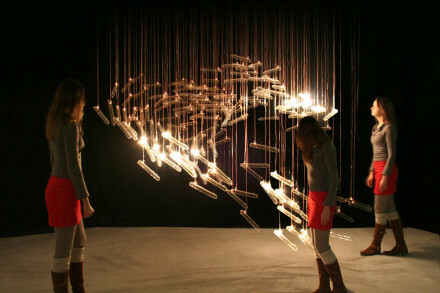 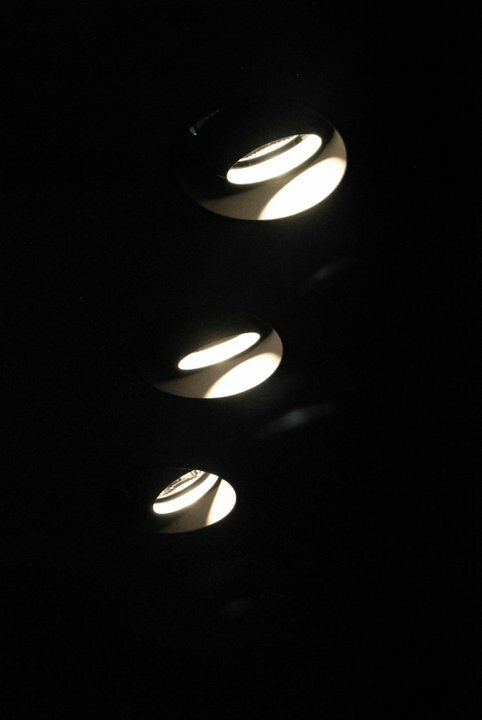 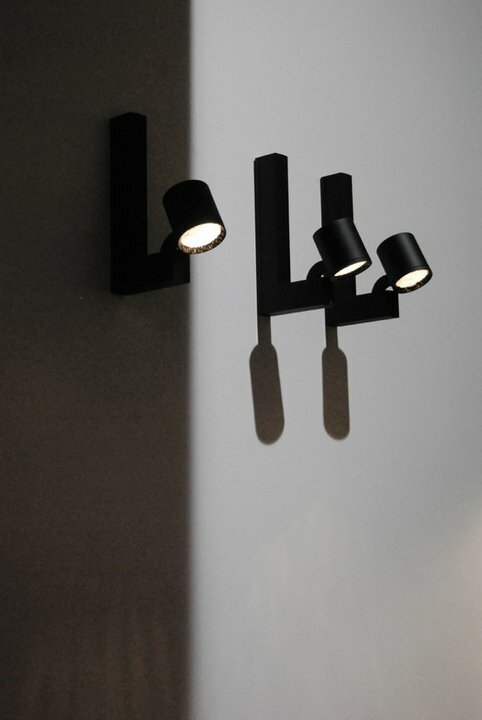 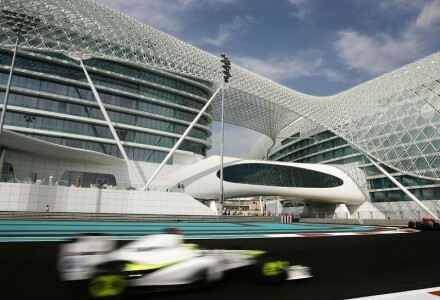 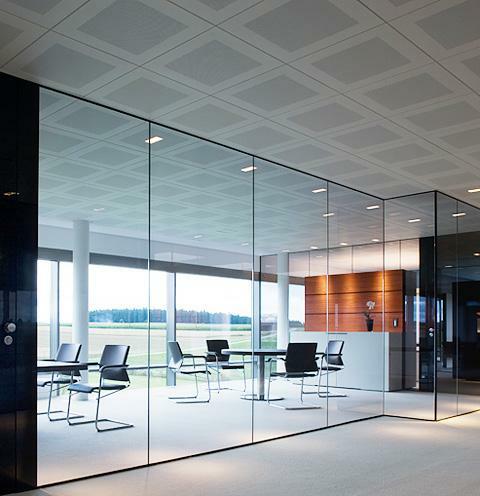 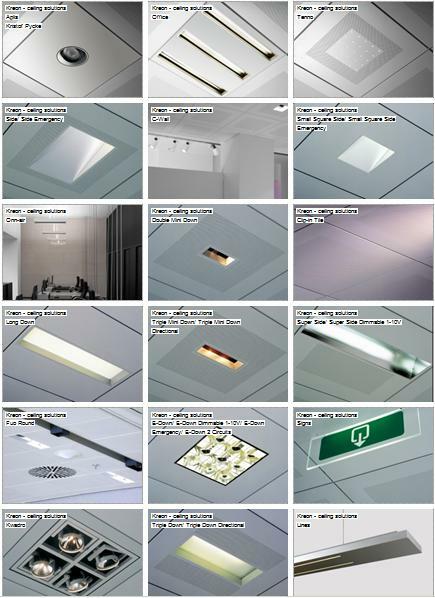 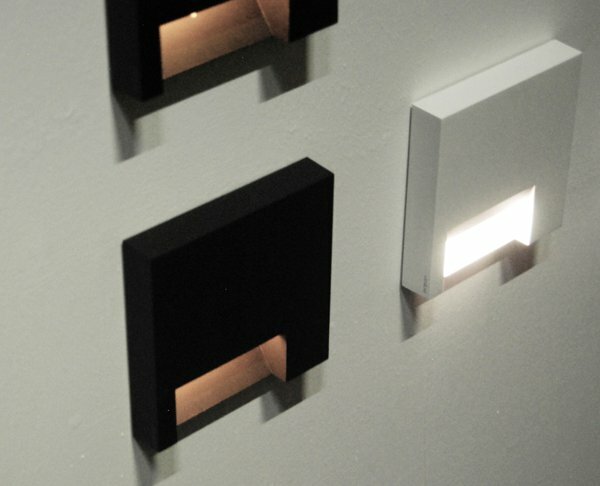 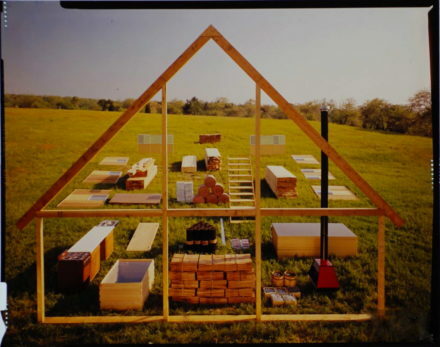 Many of the lighting solutions of the company soon became the standard for architectural lighting. 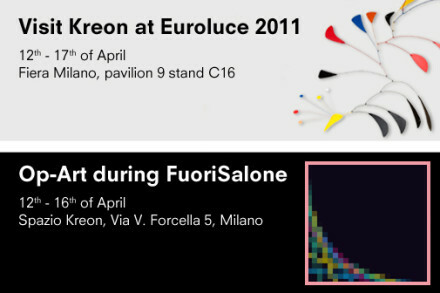 Euroluce hase always been more than just a springboard for the presentation of new collections or new lighting solutions for Kreon and Vektron, but also an opportunity to show the underlying conceptual uniqueness of Kreon and Vektron. 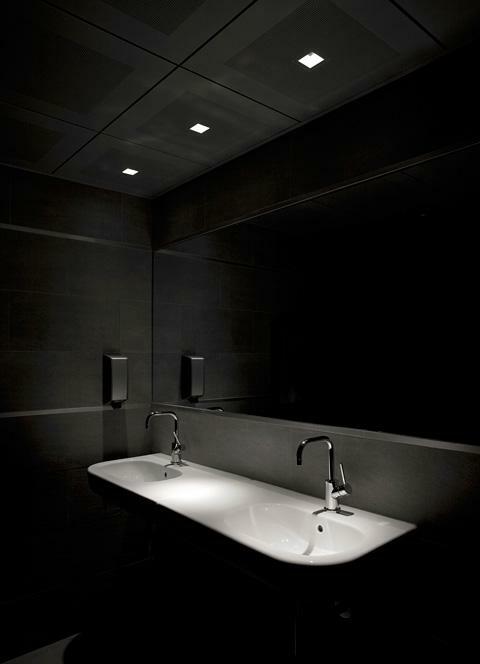 Intelligent lighting design using innovative light fixtures lead to a syntheses of aesthetics, function and sustainability. 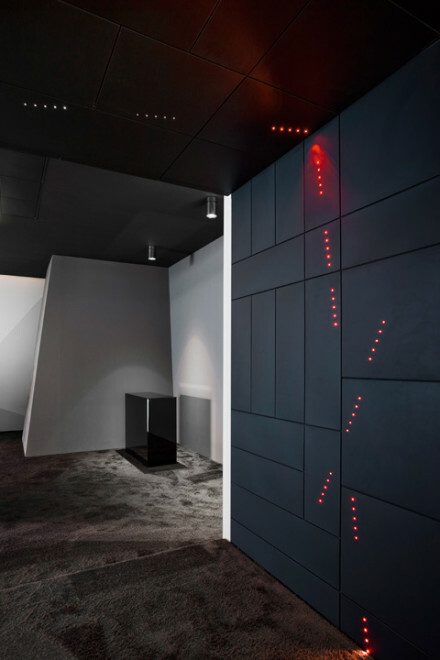 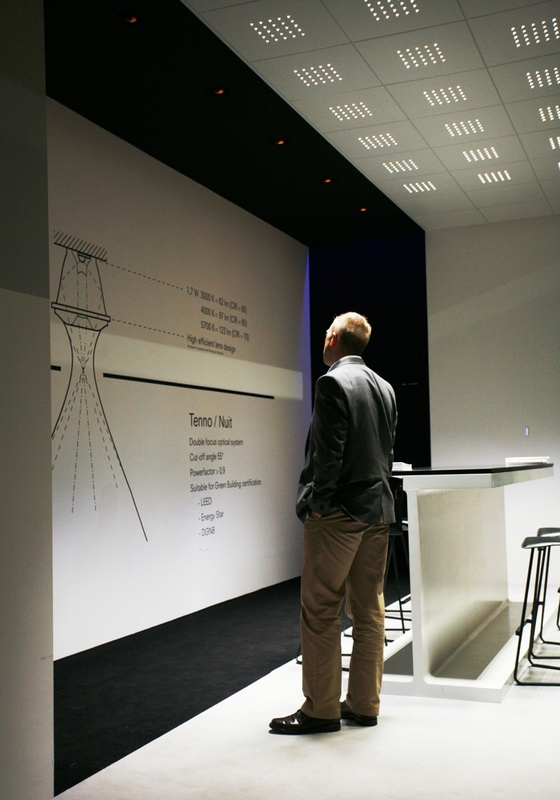 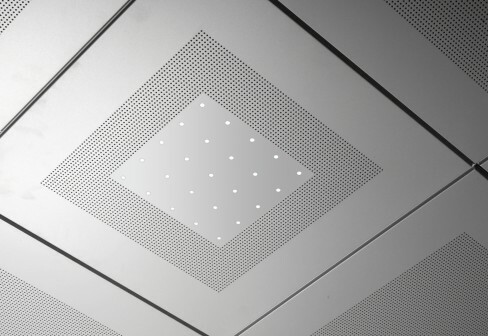 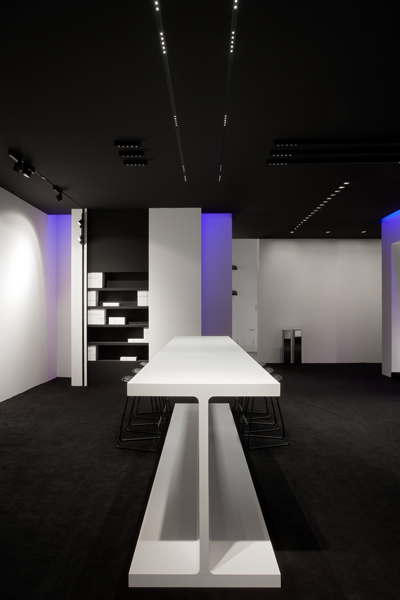 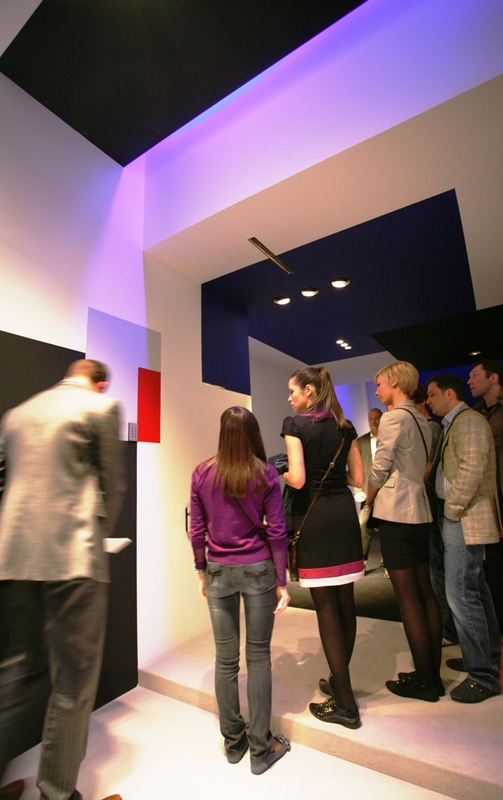 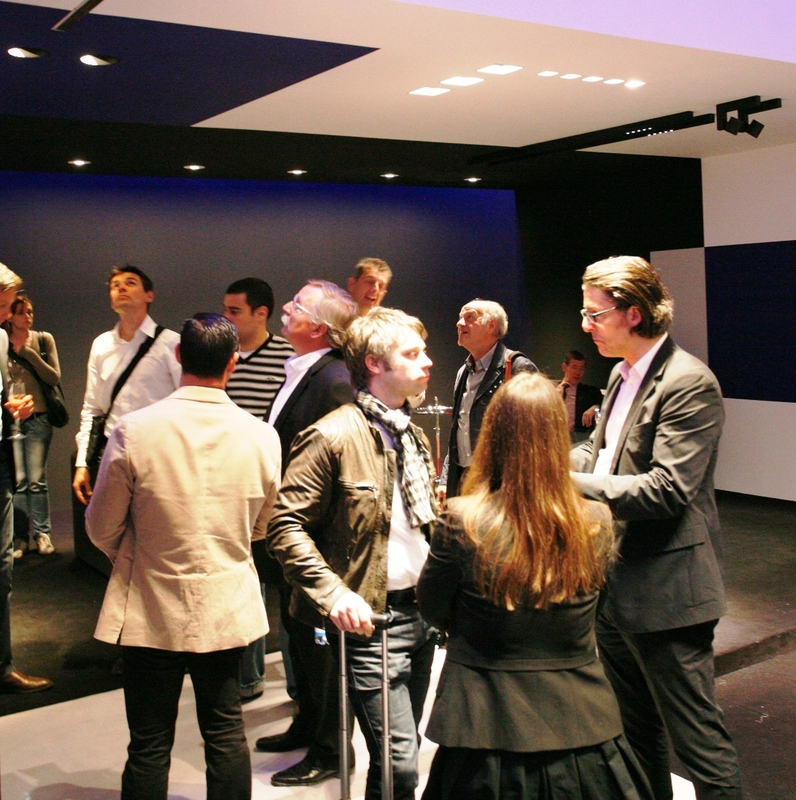 The use of LED technologies in Vektron Ceiling Solutions systems offers an opportunity for designers to expand the luminaires’ area and thus improve light delivery and evenness. 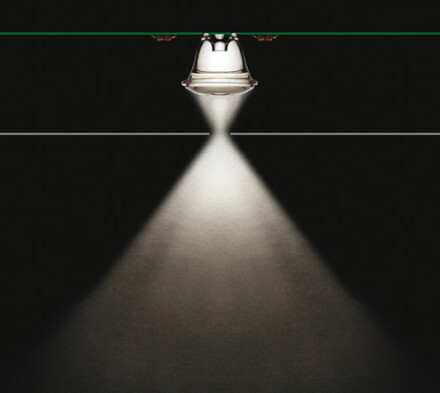 “Tenno” is precisely such a lighting system, based on a patented lens optics that allows for the use of the strongest SMD LEDs. 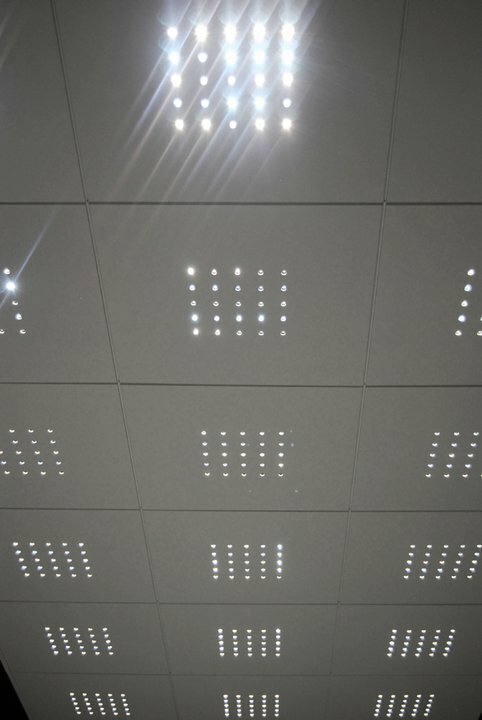 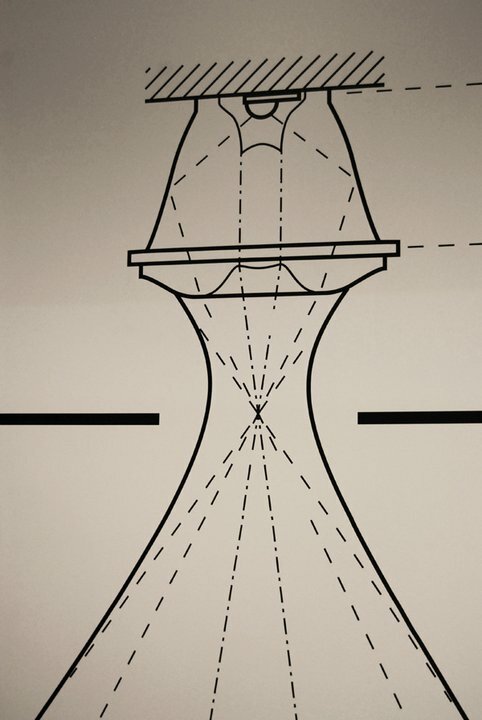 This lens optics creates a double-focused light beam, which makes it possible to be used in tiles with very small perforations, resulting in high efficiency and perfect glare control. 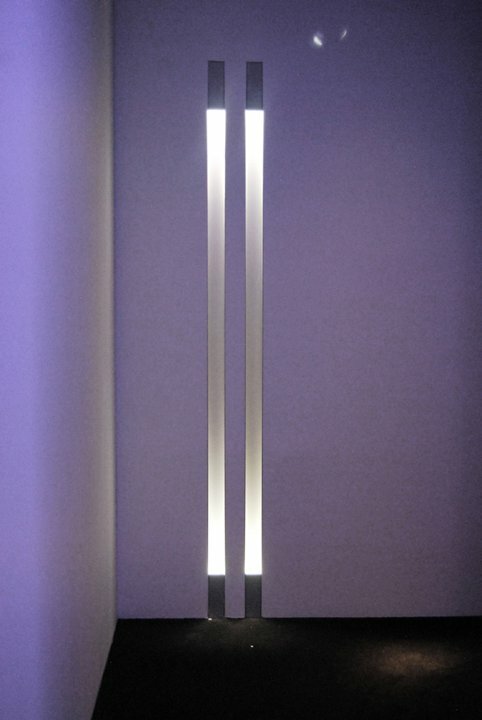 “Tenno” has an LED controlled by LAPS (lifetime adjusted power supply), and this guarantees maximum service life. 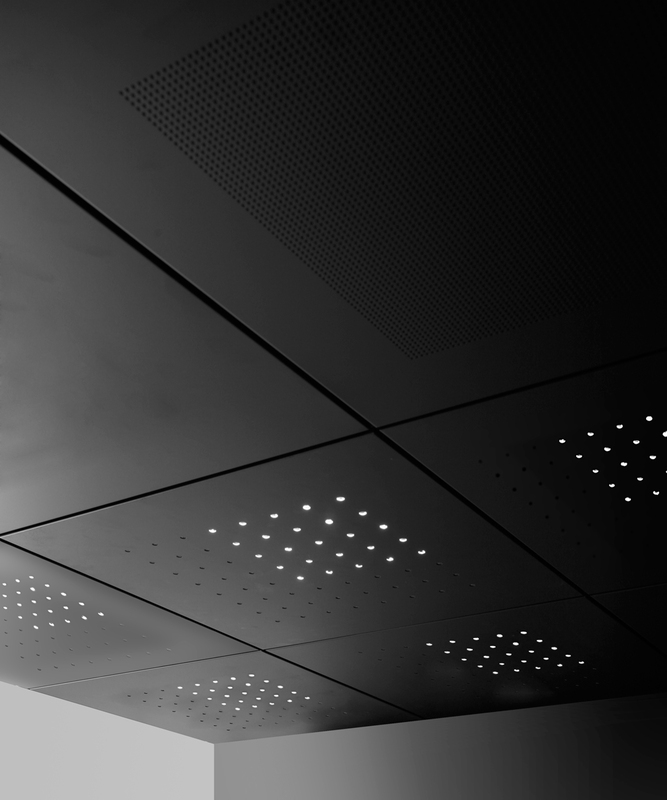 Moreover, it operates within a restricted temperature range to ensure optimum performance and thus keep maintenance and operational costs low. 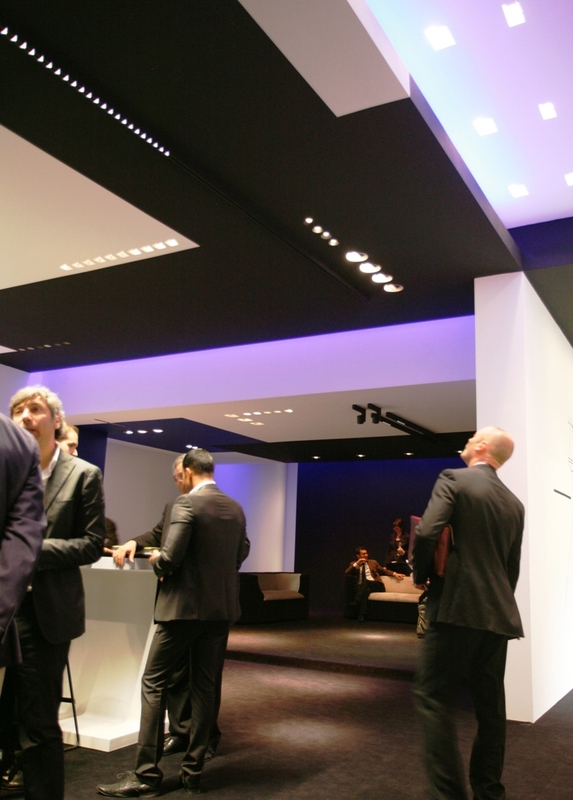 The use of the highly-focused beams in a flexible ceiling system makes it possible to apply controlled zonal light in the space in question. 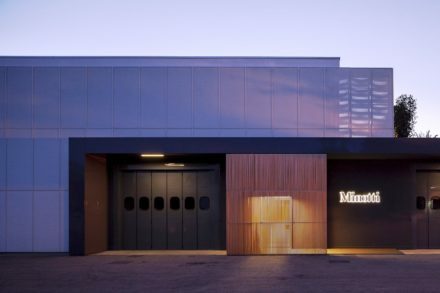 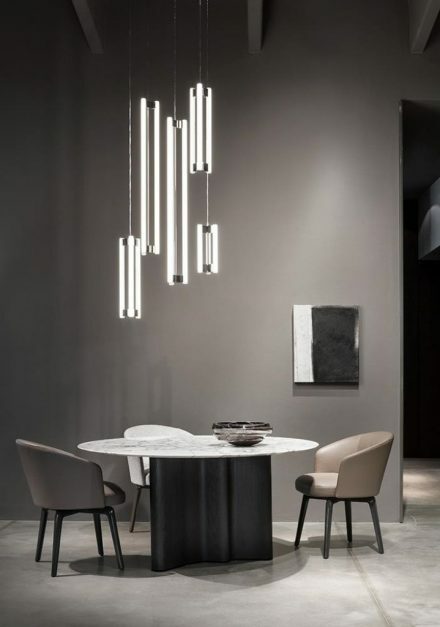 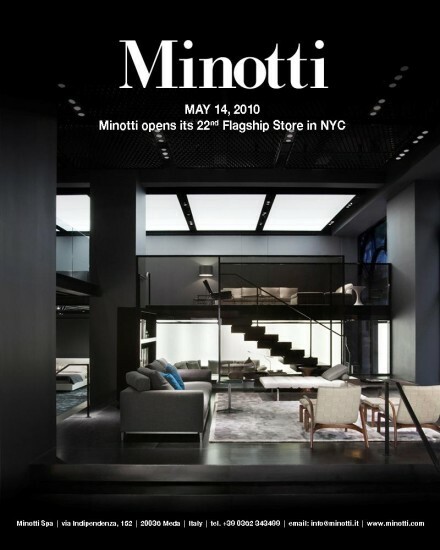 The Minotti Headquarter corporate showroom was updated with new staging to showcase the latest innovations from the 2017 Collection coordinated, as were the previous ones, by Rodolfo Dordoni, and recently launched at the Salone del Mobile in Milan, where it received widespread acclaim.